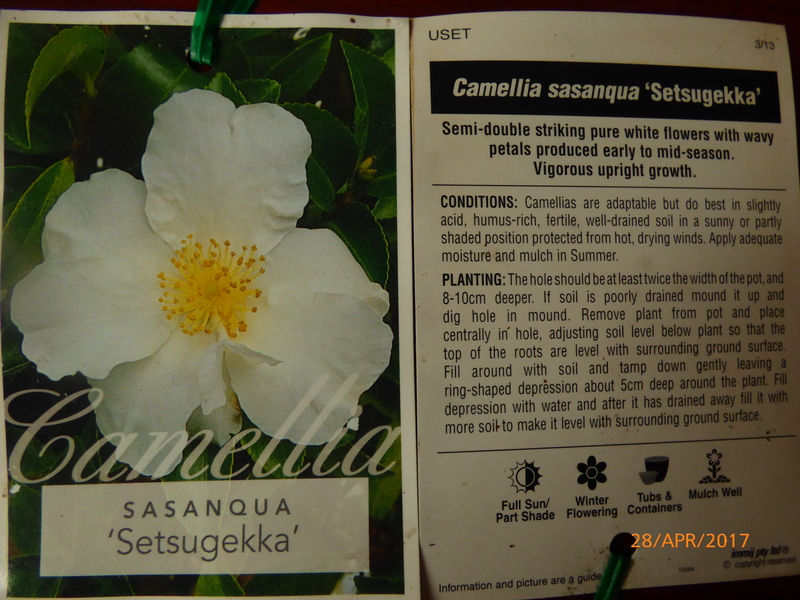 Camellia Sasanqua ‘Jennifer Susan’ Advanced range, 75mm Pot. 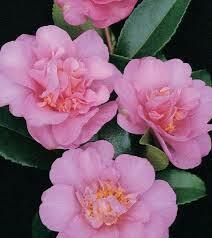 Home / Camellias / Camellias - Advanced potted range / Camellia Sasanqua ‘Jennifer Susan’ Advanced range, 75mm Pot. 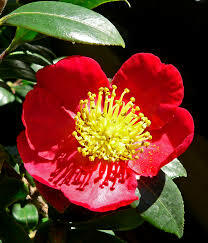 Camellia Sasanqua ‘Jennifer Susan’ – An outstanding Australia raised camellia, long lived, evergreen, bushy shrub with attractive, glossy, dark green leaves. 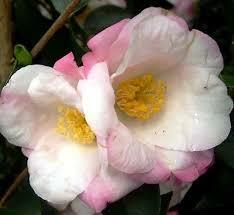 Masses of fragrant double pale pink blooms through autumn and into early winter. 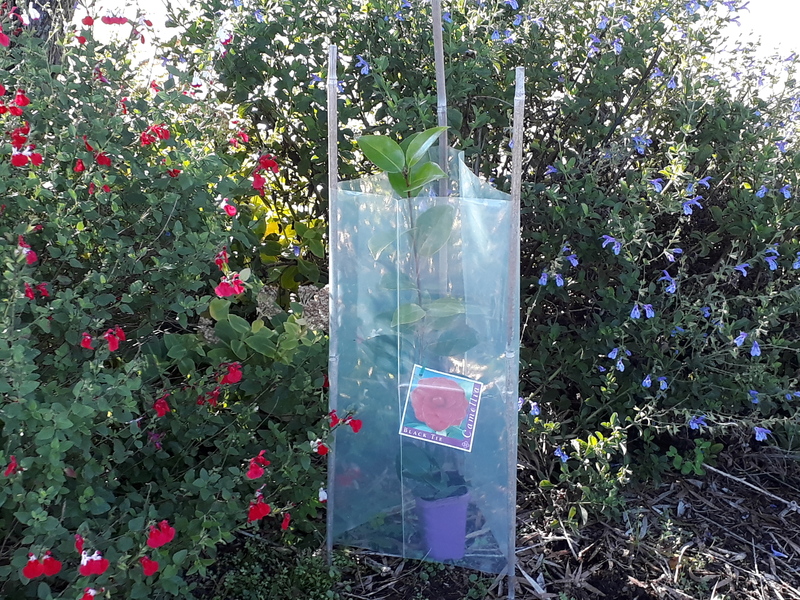 Low maintenance and ideal for screening/hedging. H x W up to 2.5 to 3 mtrs.